While it’s been a big year for Arturia on the hardware front, that doesn’t mean they’ve forgotten about one of their most popular and enduring software packages. 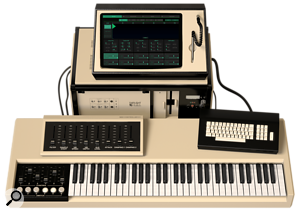 Version 6 of the V Collection virtual instrument bundle has just been released, adding four new instruments to this already comprehensive library of synth-and-keyboard classics. 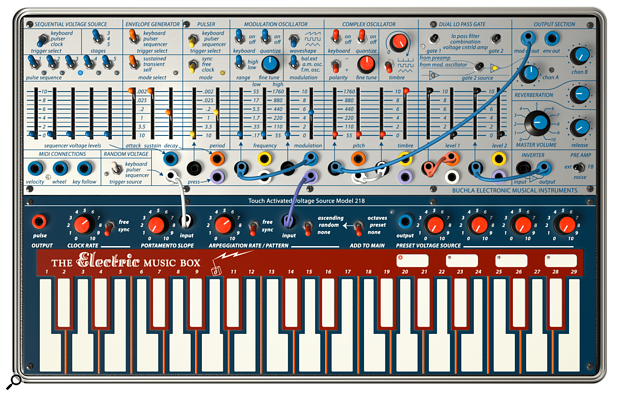 The new additions — which take the total to 21 — start with the Buchla Easel V. Promising scope for alternative sound design and ambient textures, this emulation of the 1973 Buchla Music Easel also incorporates a new physics-based synth engine called Gravity. 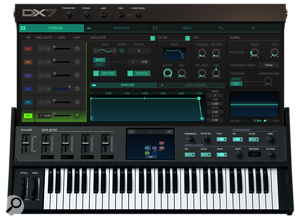 Returning to more mainstream synth territory, DX7 V promises Yamaha DX7 sounds without the fiddly programming of the original, adding a mod matrix, customisable envelopes, extra waveforms, a second LFO, a built-in effects section, sequencer and arpeggiator and more. Clavinet V is a physically modelled recreation of the Hohner Clavinet. Created, like the rest of the V Collection, using Arturia’s TAE electronic and physical modelling technology, Clavinet V promises to let users tinker with the physical properties of the instrument as well as adding different modelled amps and effects. 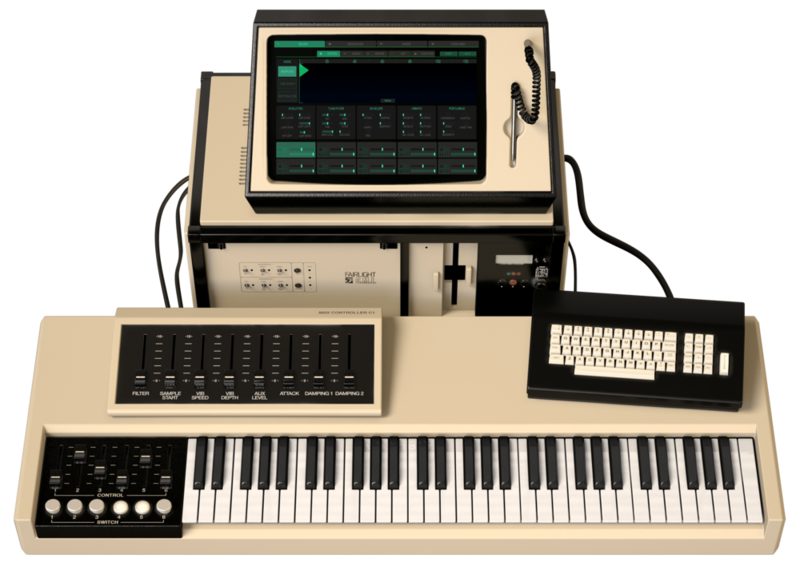 Finally, CMI V is a recreation of the Fairlight CMI, the original sampling synthesizer. 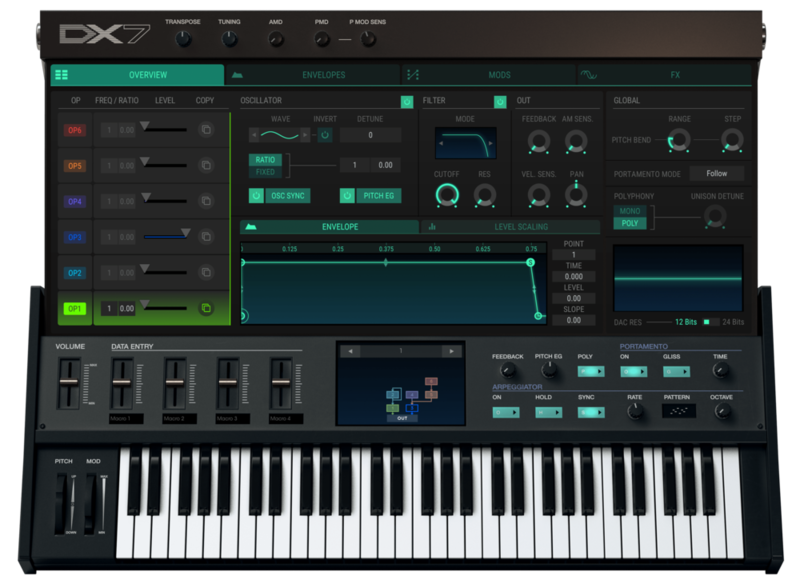 It provides 10 multitimbral, polyphonic sound slots with real-time waveform shaping, effects, a sequencer and the new Spectral synth, which can be used to scan and mix audio to create new synth wavetables. V Collection 6 also includes updates to two existing components. Analog Lab 3 is the latest version of the collection’s browser and preset player, adding new sounds, modes and controller integration, while Piano V 2 has three extra piano models, a new stereo delay, a compressor and enhancements to the mic positioning options and EQ. Arturia V Collection 6 is available now and for a limited time, it's only €399 as opposed to the regular €499.